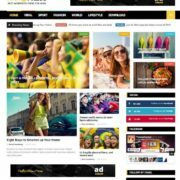 Moveone Blogger Template is fully responsive and stylish webdesign blog template. It is modern portfolio with jquery slideshow layout template. It loads fast on any major browser which makes your site more faster. 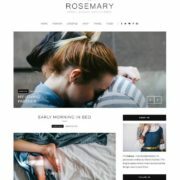 Moveone is photography and fashion blog template. It consist of two columns with one sidebar. It has attractive layout with awesome header design. A complete blogger template for writers, photographers and bloggers. 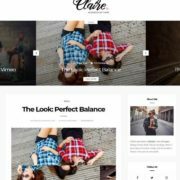 if, you are seeking for free and top stylish blogspot template then moveone template should be the first choice. 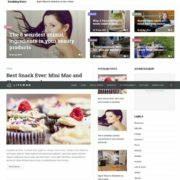 Photography, Tabbed Widget Ready, Page Navigation, Fashion, , Portfolio, Ads Ready, White, Clean, Seo Ready, Magazine, Premium, Post Thumbnails, Responsive, Social Bookmark Ready, Drop Down Menu, 2 Columns.